BulkSak is a global producer of FIBC solutions. View stocked and custom bulk bag options. 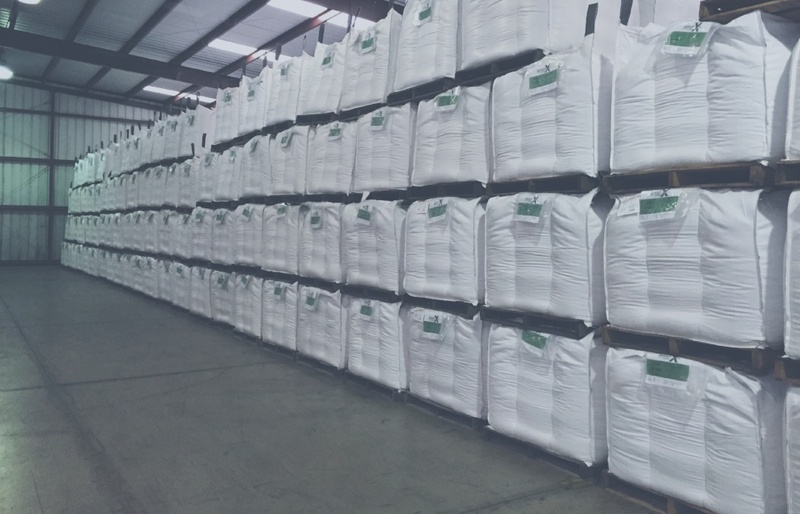 Our FIBC bulk bags are highly customizable and reliable. Our products are always in-spec. Conitex Sonoco's UN Certified Bulk Bags are certified and tested to carry your dangerous goods. FIBCs are made of flexible fabric that is designed for storing and transporting dry, flowable products for differently levels of protection. Our liners for your flexible intermediate bulk container come in-spec with your custom FIBC bags. You need quality labeling solutions specific to the industrial use your product will endure. We've developed custom paper pallets to use with FIBC bulk bags that are ideal for moving and storing. We'll deliver samples right to you. 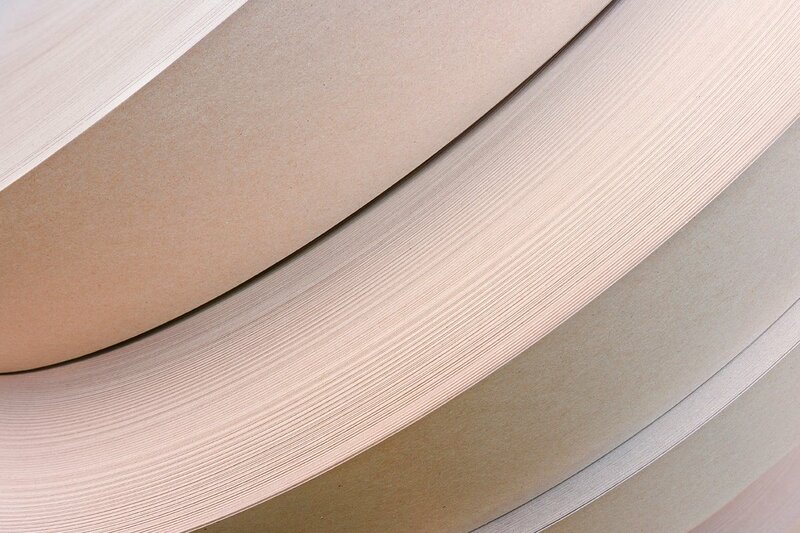 Contact us for a sample of our flexible packaging products. Our bale wraps create an airtight barrier, making them a highly effective alternative to net wraps. We are an ISO accredited distributor of custom barrier bags. Batch inclusion bags are part of our specialty flexible packaging product offerings. Our BOPP bags are totally customizable to meet your packaging and shipping needs. Our relationship with Conitex has definitely been a partnership; they're an indispensable ally really. Our woven PP bags offer a low-cost, tear-resistant alternative to paper bags. These bags were custom built to help prevent the damage caused by flooding and erosion. You can customize the size, shape and printing options for your paper bags. You’ve got to keep your line running. Don’t let your packaging hold back your production. Our VMI program, coupled with our domestic manufacturing capabilities, results in shorter lead times and quicker delivery of your in-spec products. Check out our latest blogs on all things related to our clients' needs. From sustainability in the textile industry to alternative materials to wood, our blog will provide resources from Conitex Sonoco's unique perspective. The AIB International certification is for food safety and grain based production capabilities. BRC Global Standards' guarantee the standardization of quality, safety and operational criteria and ensure that manufacturers fulfill their legal obligations and provide protection for the end consumer. Customs Trade Partnership Against Terrorism (CTPAT) is but one layer in U.S. Customs and Border Protection’s (CBP) multi-layered cargo enforcement strategy. Through this program, CBP works with the trade community to strengthen international supply chains and improve United States border security. 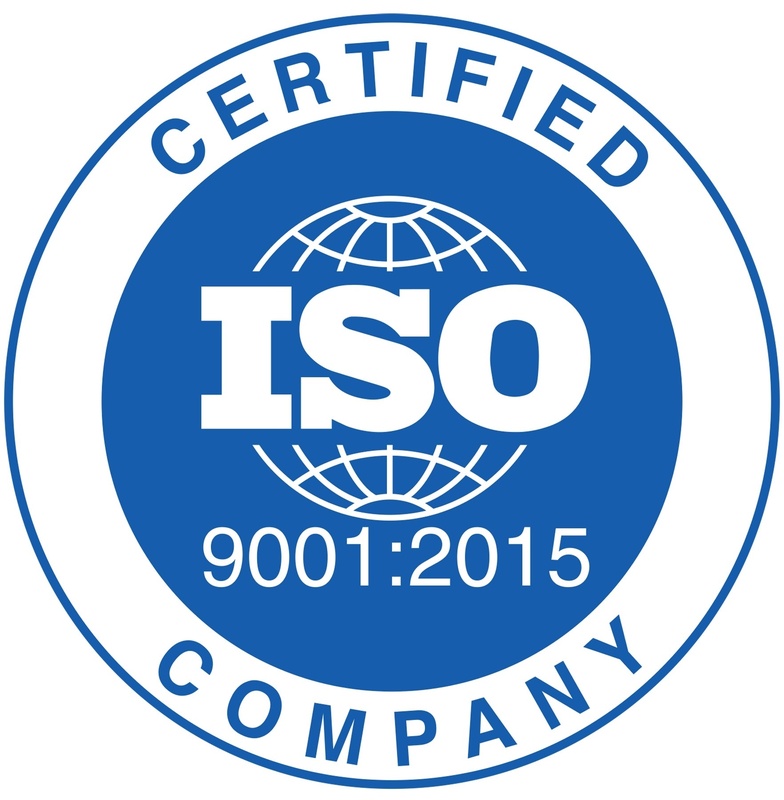 Once successfully benchmarked against GFSI's (Global Food Safety Initiative) Benchmarking Requirements, food safety certification programmes (CPOs) achieve GFSI recognition, which lends a nameplate authority to these certifications and acts as a food safety passport of sorts throughout the global marketplace. HACCP is a management system in which food safety is addressed through the analysis and control of biological, chemical, and physical hazards from raw material production, procurement and handling, to manufacturing, distribution and consumption of the finished product. OHSAS 18001 sets out the minimum requirements for occupational health and safety management best practice. The FSSC 22000 Food Safety System Certification provides a framework for effectively managing your organization's food safety responsibilities. FSSC 22000 is fully recognized by the Global Food Safety Initiative (GFSI) and is based on existing ISO Standards. It demonstrates your company has a robust Food Safety Management System in place that meets the requirements of your customers and consumers. The QS certification mark stands for certified quality assurance of fresh food – from farm to shop! Quality scheme for food covers all stages of the food chain. The SQF System requires the application of Hazard Analysis and Critical Control Point (HACCP), built upon a sound foundation of prerequisite programs such as Good Manufacturing Practice (GMP), Good Hygiene Practice (GHP) or Good Agriculture Practice (GAP) to document and control critical food safety and quality criteria during production in order to deliver a safe, quality product as specified. Such packaging is often referred to as “type-approved”, “UN Approved” or “UN certified” “POP” (performance oriented) and is marked in a particular way, prefixed by the UN Packaging symbol and followed by alpha numeric codes. It is not only important to select the correct UN approved packaging, but it is also important to use it as it was tested and carefully follow the closure information provided by the manufacturer. 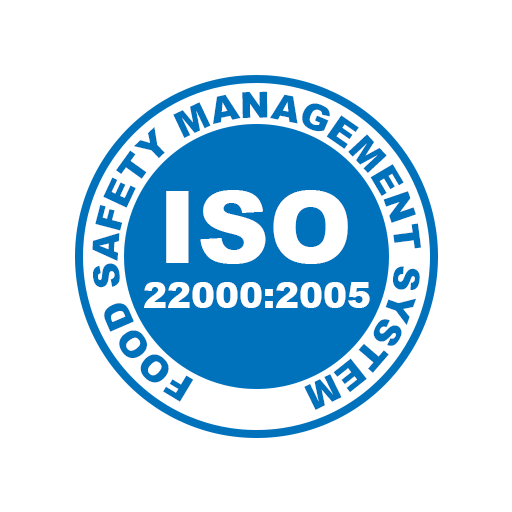 ISO 22000:2005 specifies requirements for a food safety management system where an organization in the food chain needs to demonstrate its ability to control food safety hazards in order to ensure that food is safe at the time of human consumption. Copyright 2019 Conitex Sonoco, All Rights Reserved.